This iconic aircraft won a place in history as a timeless thoroughbred fighter. Its classic combination of airframe, Rolls-Royce Merlin engine and dual cannon/machine gun armament struck fear into the hearts of the enemy’s most accomplished flyers and a thrill in the souls of all who heard its unique sound. Steve McGregor will describe the characteristics of this famous World War II fighter aircraft and some of exploits of those who flew and maintained it; how to bail out of a damaged aircraft, about being strafed or having one’s engine fail while over the sea. His many stories of the Spitfire will interest everyone. 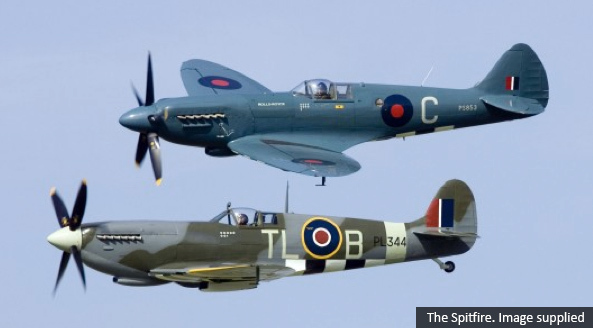 Mr Steve McGregor on That Magnificent Aircraft – The Spitfire.